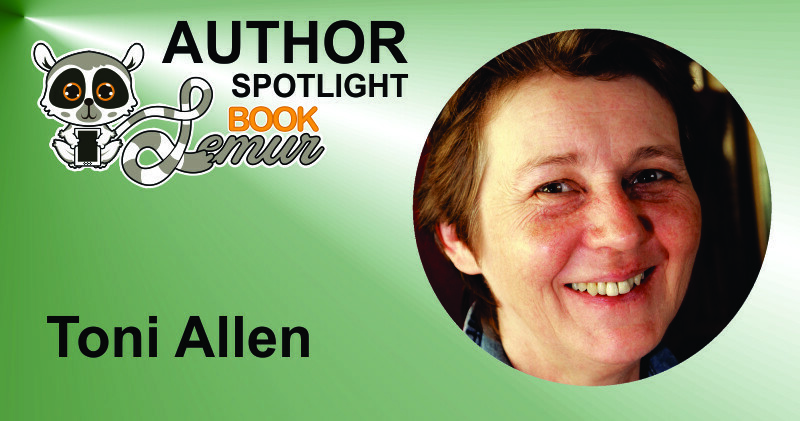 Toni Allen: Toni Allen is the author of the Jake Talbot Investigates mystery series, which began with Visiting Lilly (2014) and continues with Saving Anna (2015). 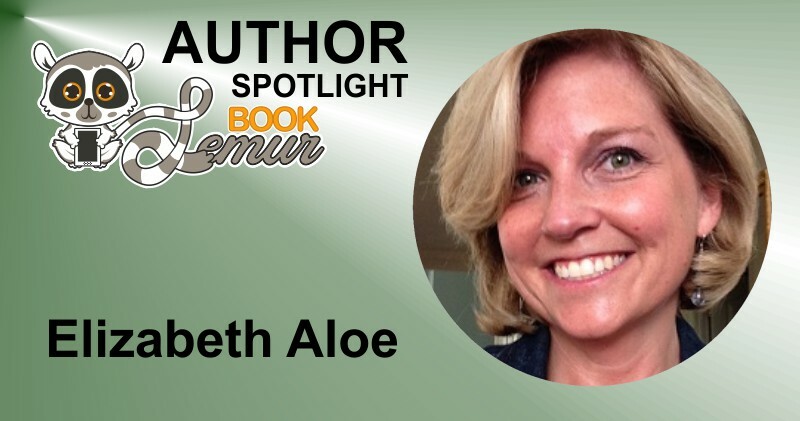 Elizabeth Aloe: California born and bred, I grew up in the bay area and attended Cal Poly in my favorite place on earth, San Luis Obispo. 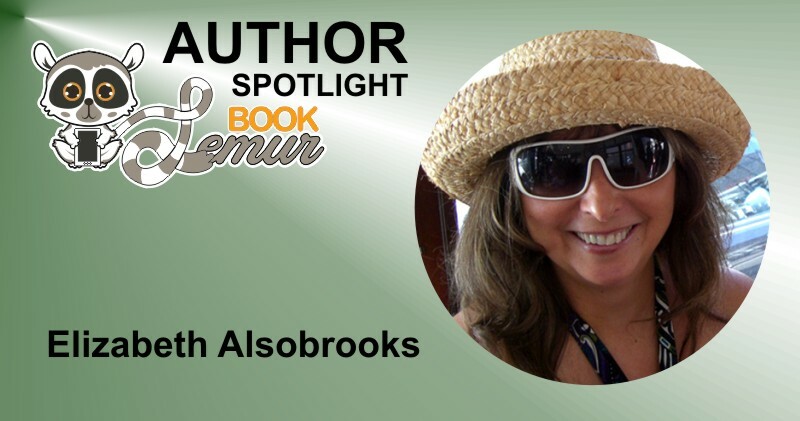 Elizabeth Alsobrooks: Now that her children have flown from the nest, Elizabeth lives with her personal editor (AKA Maltese, Hudson) and husband, Kent, at the foot of the beautiful Catalina Mountain Range in Oro Valley, AZ. 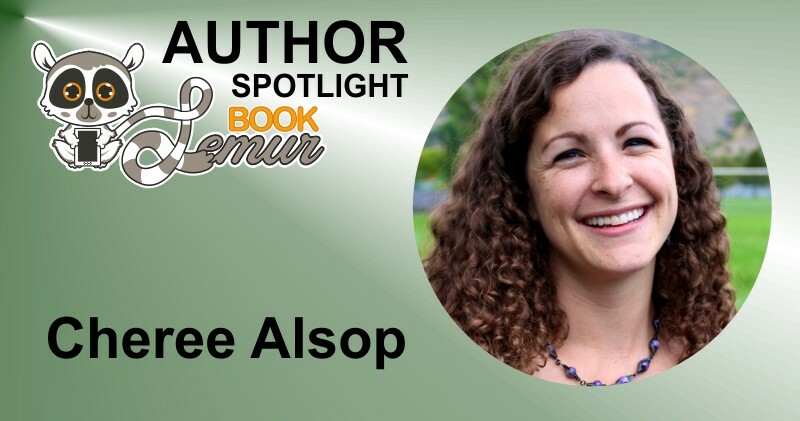 Cheree Alsop: Cheree Alsop is an award-winning, bestselling author who has published over 35 books in the fantasy, contemporary, paranormal, dystopian, and sci-fi/space opera genres. 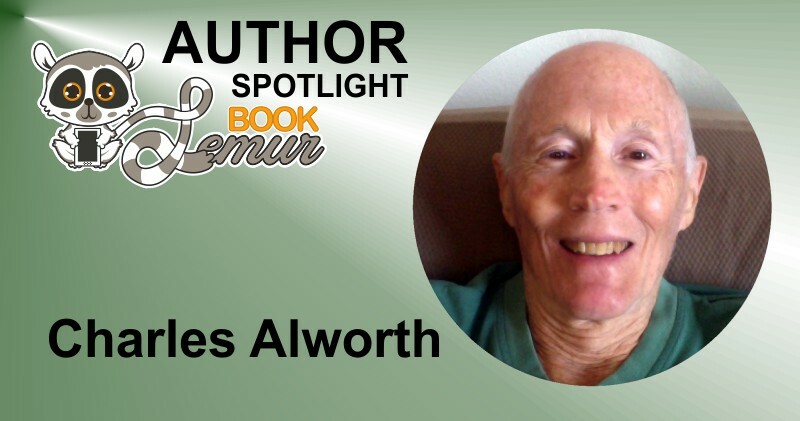 Charles Alworth: About the Author I’m a former ballroom dance instructor and accounting professor who’s finally seen the light. 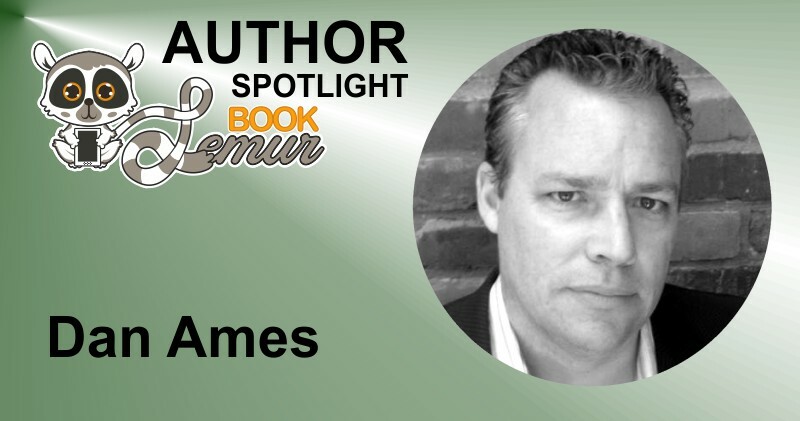 Dan Ames: Dan Ames is an international bestselling author and winner of the Independent Book Award for Crime Fiction. 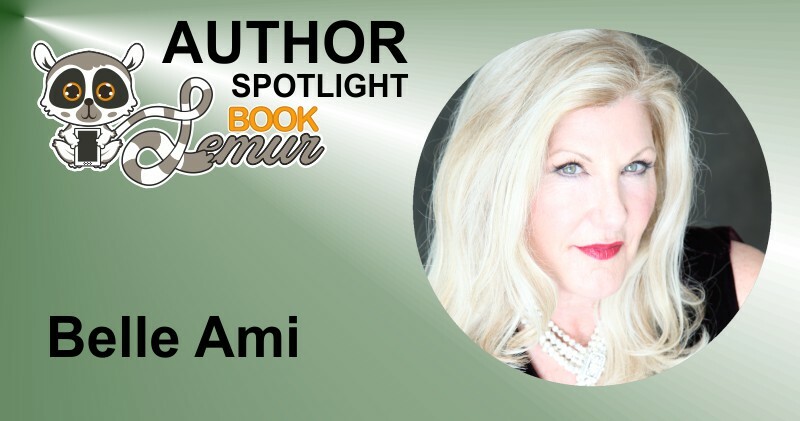 Belle Ami: Tema Merback, writing as Belle Ami, couldn’t be more excited to be given the opportunity to be published by Soul Mate Publishing: “Dreams do come true”. Lily Amis: Nominated Multi-Genre Author, Blogger & Artist Lily Amis is the Author of “Destination: Freedom” and nine more books. 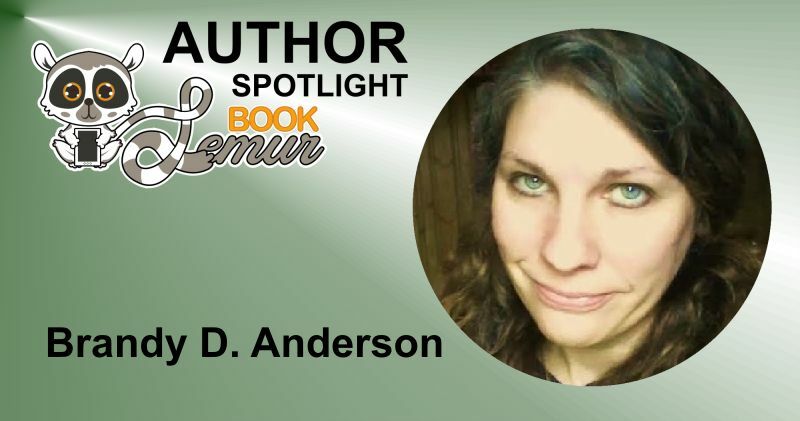 Brandy D. Anderson: Brandy D. Anderson is a professional writer who loves to travel but her heart will always be in Neverland. 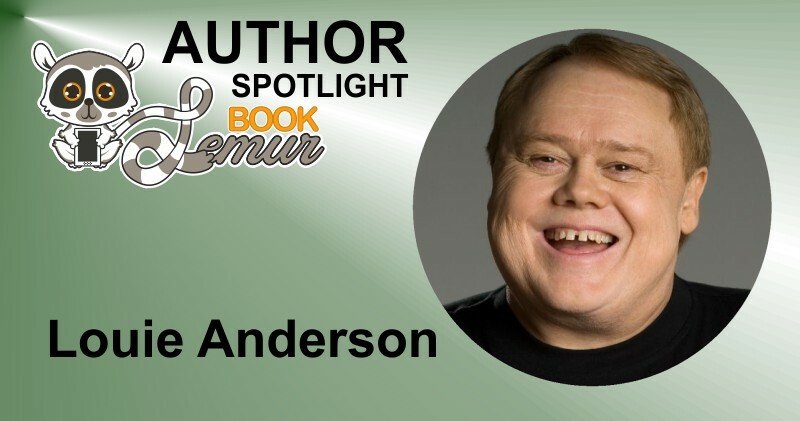 Anderson holds a Bachelor of Arts degree and is currently working on acquiring her Masters of Arts.